Let's talk facials shall we? Now some people would be surprised to know that although I spend a considerable amount of time researching, buying and trying new skincare products, when it comes to facials I'm actually a bit of a novice! Having had only a handful in the skincare-obsessed part of my life! I'm not sure why this is actually? I guess I've always thought I could get the same sort of results at home. How wrong could I be?! So recently, I was lucky enough to be invited by the gorgeous Sam at Luxe Beaute to try an Elemis Advanced Performance Facial - specifically the Pro-Collagen Age Defy Facial at her brand new salon in Penarth. It's based within 'Lana Boutique' and is right in the centre of Penarth, close to all the shops. If you live in South Wales you simply must pay her a visit! Such a relaxing retreat, if I had my way I'd be here every day! 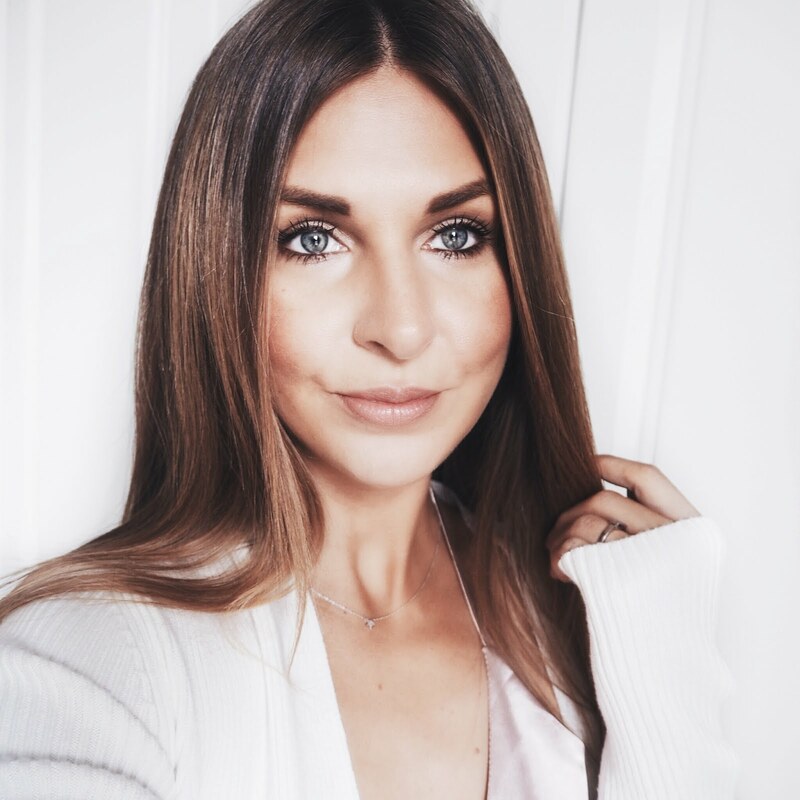 Sam has an extensive background in the beauty and skincare industry and is an Elemis specialist. In addition to this Sam also has a degree in her chosen profession and lectures when she's not running her own business, so let's just say she knows her shiz! Anything that is age-defying is my thang! 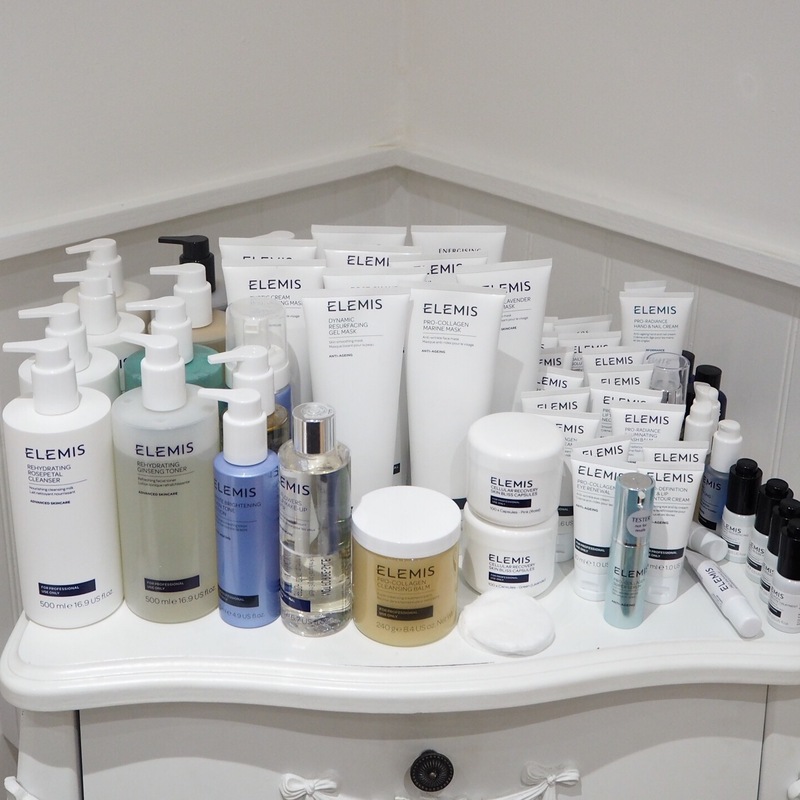 If you have other specific needs though for your skin Sam also provides a range of Elemis facials to target different problems. If you're unsure, I'm sure she'd be happy to advise! I was surprised (and pleased!) 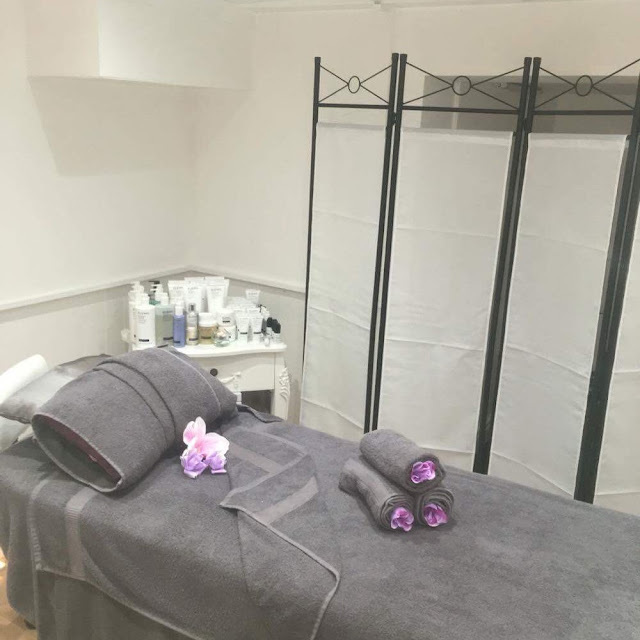 that this facial includes lots of different stages and treatments and it was a truly relaxing experience from start to finish so much so, I didn't want it to end! 6. Whilst the mask was setting, my hands and arms with massaged with Japanese Camelia Oil and then a moisture mask added to my arms and Elemis Pro Radiance hand cream massaged into my hands. 9. Finally, a layer of the Elemis Illuminating Flash Balm. Firstly, I have to mention that this facial left me feel so relaxed, I can barely remember saying goodbye to Sam on the way out! I felt like I was floating on air! It's highly recommended that you don't put on any makeup after having the treatment and not wanting to spoil the results, I did as I was told! My skin looked refreshed, glowy and plump and I woke up the following day with what felt like 'new skin'! I was really impressed with the results and would recommend the Elemis Pro-Collagen Age-Defy if you're looking for an effective facial with noticeable results. 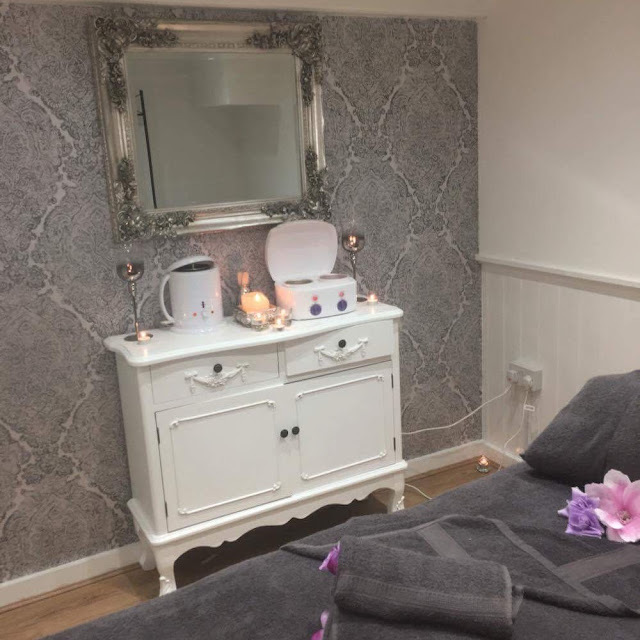 If you live in South Wales go and check out LUXE Beaute on the links below for the different types of treatments and prices. Elemis is one of my all time favourite brands.